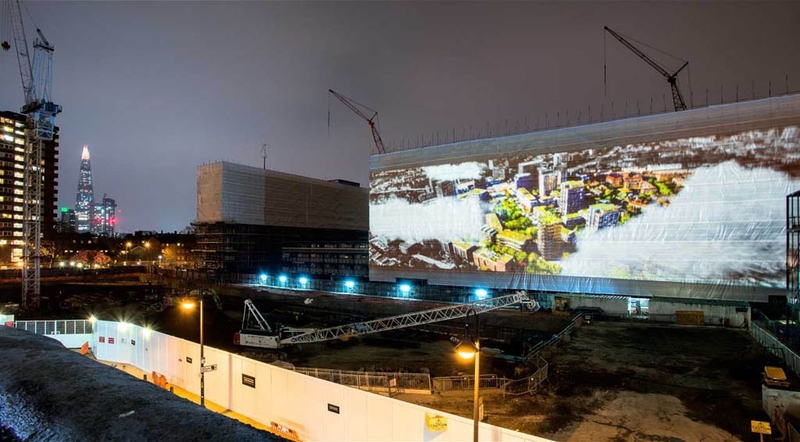 On a Thursday in April 2014 Event Projection provided 120,000 Lumens of projection power to screen custom content on to the Heygate Estate in Elephant and Castle. The project, for marketing company Totality was for a special event for shareholders and officials to mark the launch of Elephant Park, coined as “Central London’s New Green Heart”. 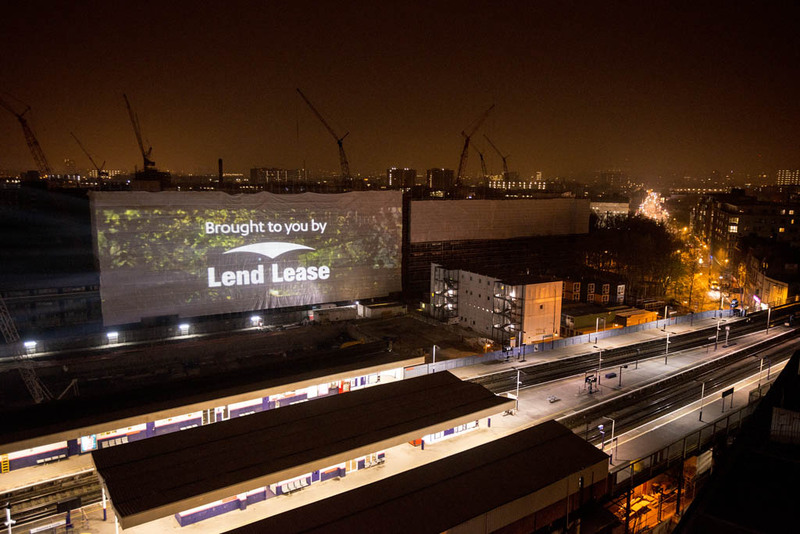 Over the next 15 years, contractor Lend Lease are to regenerate the tired council estate in South London for Southwark Council and create nearly 3,000 new homes, 160,000 sq ft of retail space. 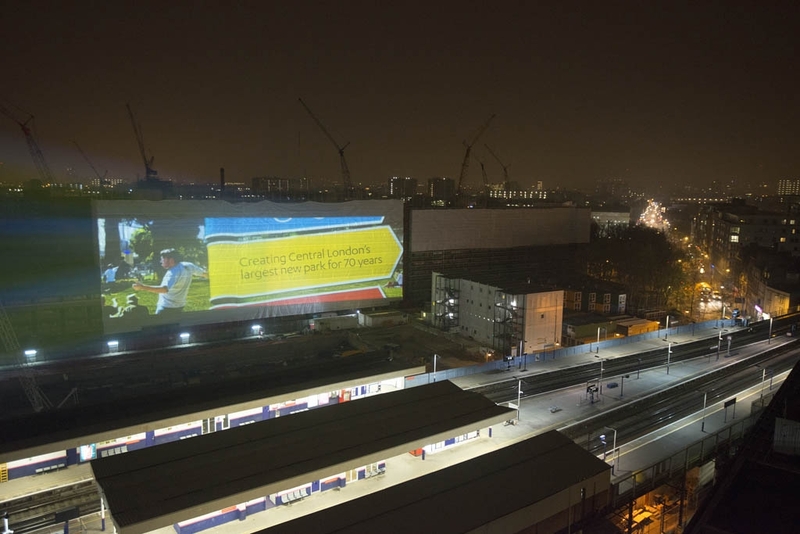 The content which was created in-house was projected onto one of the Heygate buildings about to be demolished, using six Panasonic 20K projectors. 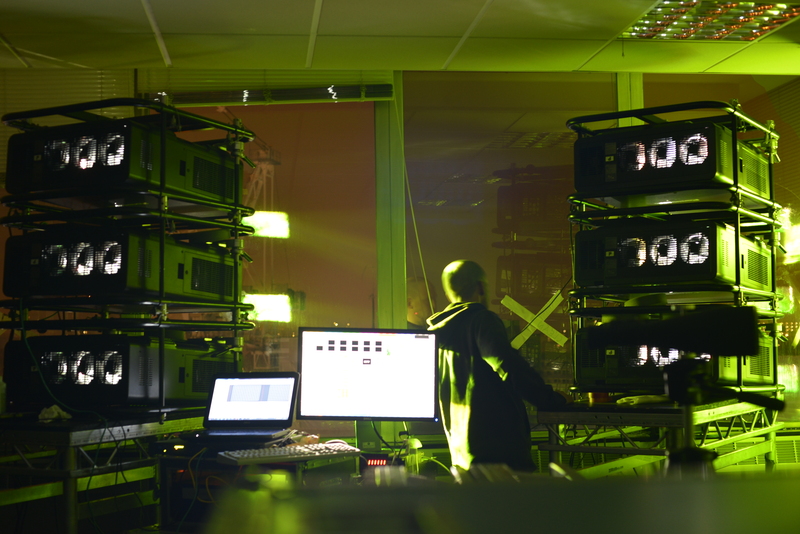 Two stacks of 3 machines were blended to produce a 70 x 25m image at 3460 x 1200 resolution.